People rely on their phones more than ever before. Whether it’s for checking email, accessing social media apps, or using the phone’s calling functionality, you’d be pressed to go outside and not immediately see someone using his or her phone. However, as a salon owner or manager, this can be beneficial to your business. 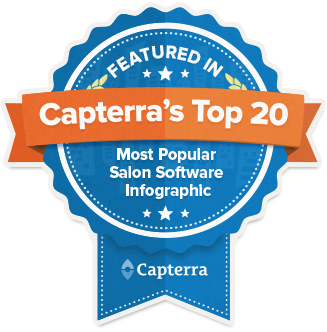 By utilizing the automated marketing texting features that SalonTarget is capable of, you can connect directly with your clients from the comfort of your very own salon. 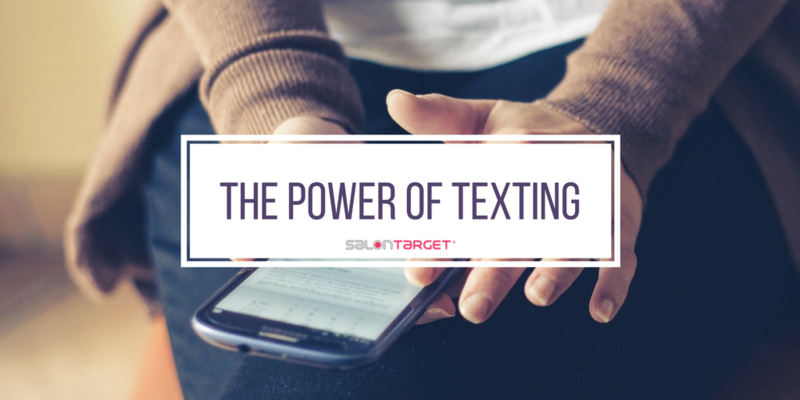 Read on to find out how you can be taking advantage of texting features. The most efficient way to use SalonTarget’s texting abilities is by using them to remind clients of upcoming appointments. If you or the client selects text messaging as their preferred contact option, then they’ll be sent an appointment reminder via text two days before and the day of their appointment. The frequency and time at which you choose to send the texts is customizable within the system. By using the text confirmation tool, you cut down on no-shows and gently remind the client of their upcoming service. Once a client has come in to your salon, you want them to return soon. Entice them into doing so by enabling text messages to thank first time customers. By opting in for SalonTarget’s texting system, the customer will receive a follow-up text after they’ve visited the salon. The text will include a link to a survey that allows them to rate their experience at the salon and prompts them to leave feedback about their service. You can easily create a custom survey or use one that SalonTarget has pre-made for you. By collecting feedback from clients, you can review what your salon did correctly and incorrectly, and give feedback to your clients and stylists, respectively. When you’re running an in-store promotion or want to wish a client a happy birthday, send them a text to let them know they’re on your mind. 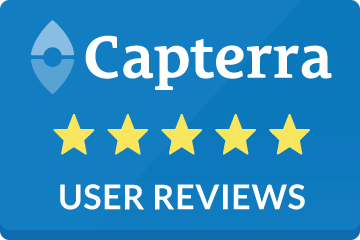 Once you have a customer’s cell phone number, you can automate your SalonTarget system to reach out to them periodically. This type of personal touch allows the customer to feel like they are working with a company who cares, and you will reap the benefits of having more clients come to your business. There are a myriad of ways to use SalonTarget’s text messaging functions, whether you opt for pre-made messages or custom characters. For more information about the system or to begin using the program’s text features today, contact a SalonTarget representative. Before you know it, you’ll have improved your marketing strategy and will have more clients coming to your business.